Top-notch learning requires clean and healthy air. This Chicago-area high school has high expectations for its students—and for the cleanliness of their learning environment. In addition to other health initiatives, the school installed AeraMax® Professional units in washroom facilities to improve the environment for students and staff alike. This reduced the spread of airborne germs and other viruses and helped to improve attendance across the board. 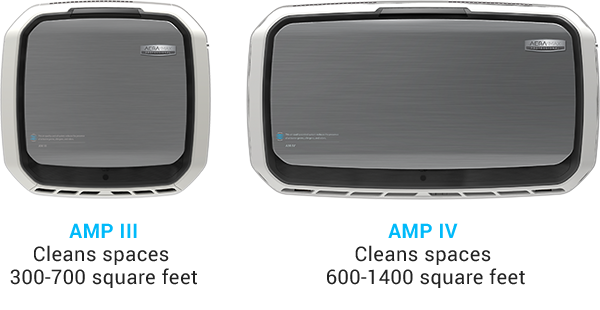 "We believe [AeraMax Professional] will help eliminate germs and odors and allergens from the air so it will help keep students healthy and in school."